12” of Fun boys is back at Dada, this time with Japanese city pop, breakbeats, acid, house and disco jams from all over the world on their turntable plates. 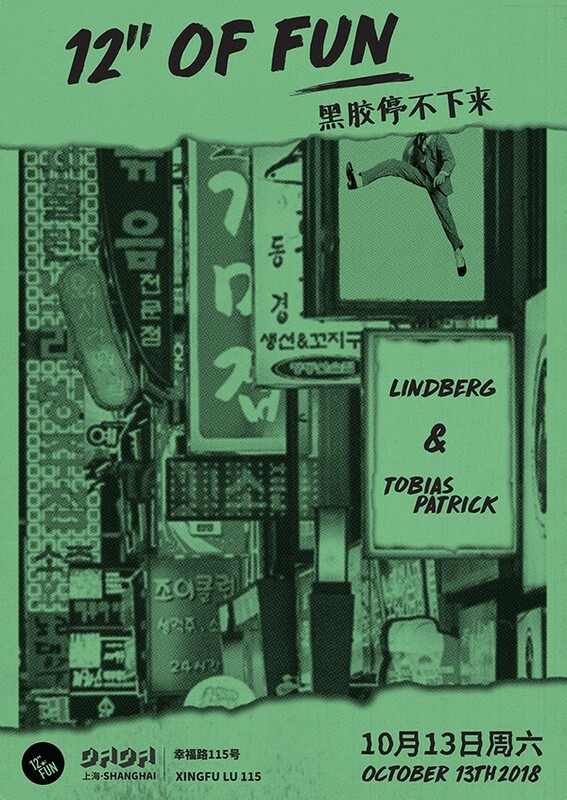 After months of separation due to record digging and extensive traveling, Tobias Patrick and Lindberg go back to back all night. Put on your comfiest dancing shoes because this is going to be fun! Entry is free.